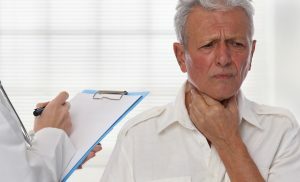 You’ve probably heard about the prevalence of sleep apnea among adults and how it impacts both overall health and quality of life. But did you know that an estimated 1-4 percent of children also have sleep apnea? This condition has equally detrimental effects on kids and can even mimic ADHD symptoms. In honor of Children’s Dental Health Month, it’s a great time to learn how a children’s dentist can help you determine if your child has sleep apnea and provide simple but effective treatment. 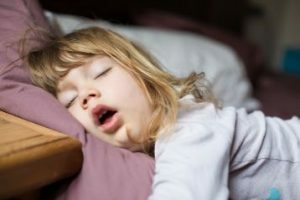 Keep reading to learn more about the diagnosis and treatment of childhood sleep apnea in this blog! 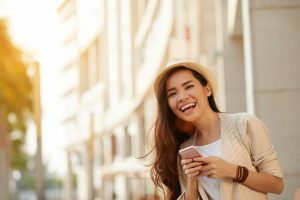 Can Cosmetic Dentistry in Florham Park Increase Your Self-Esteem? Are you living with teeth that are stained or discolored? Perhaps you hide your smile because of chipped or fractured teeth? Or maybe you’ve had teeth shift over the years, causing misalignment issues? Any of these concerns can diminish the appearance of your smile and cause you to feel embarrassed or self-conscious about it. The good news is that cosmetic dentistry in Florham Park offers many different options that can give you a smile you’re proud to share with the world! Comments Off on Can Cosmetic Dentistry in Florham Park Increase Your Self-Esteem? 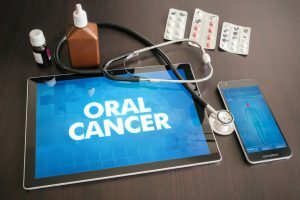 Experts recommend that all adults get screened for oral cancer at least once a year. The screening is an easy and painless process that aids in early detection and could even save your life! But what exactly does your dentist check for during these screenings? What warning signs of oral cancer might you be able to notice on your own? Let’s talk about some of the symptoms that might point to the need for you to get checked for oral cancer. Sadly, an estimated 50,000 people will be diagnosed with oral cancer this year. You may think you’re not at risk if you don’t drink alcohol or smoke, but even people without these risk factors have been diagnosed more frequently in recent years. As with all cancers, early detection is key. It’s also easier than you might think to get an oral cancer screening in Florham Park because they’re included in your dental checkups! Everyone knows their dentist takes care of their teeth, but may not realize it can save their life as well. Keep reading to learn more the risk factors for this disease and what you can expect from a screening. Your Sleep Dentist in Florham Park Explains How to Beat Sleep Apnea! Sleep apnea is a serious condition that affects over 22 million Americans. Unfortunately, though, the majority of the people suffering from the condition haven’t been diagnosed. Thus, they miss out on the care they need, and leave themselves vulnerable to a host of other problems like heart disease, stroke and hypertension. Thankfully, with treatment from a dentist in Florham Park, you don’t have to suffer a similar fate. Read on to find out why a dental professional is best qualified to diagnose and treat sleep apnea. Comments Off on Your Sleep Dentist in Florham Park Explains How to Beat Sleep Apnea! When Should My Child See Their First Kid’s Dentist in Florham Park? As your child grows, you’ll be able to experience many amazing “firsts” with them. Their first words, their first steps, their first tooth, and so much more can be exciting to see as a parent. One of your son or daughter’s firsts you may not be thinking about is their first trip to the dentist. How do you know when to take them and what can you expect from your appointment? Keep reading to find out from a trusted kid’s dentist in Florham Park. Comments Off on When Should My Child See Their First Kid’s Dentist in Florham Park? 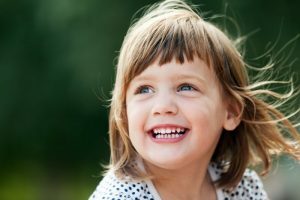 How Can Dental Sealants Help My Children? Have you been to the dentist lately because your child has cavities? Your son or daughter’s oral health is important, but if you’ve had any experience with your loved one’s cavities or tooth decay, you know the bill can get pricey. Thankfully, your local dentist has a treatment called dental sealants, which are used specifically to prevent tooth decay and cavities in children. Keep reading to learn what dental sealants are and how they can make a difference in your child’s oral health. Comments Off on How Can Dental Sealants Help My Children? While gum disease is the most common cause of tooth loss in the world, it doesn’t mean that it’s necessarily difficult to avoid. In fact, preventing gum disease is a relatively simple process. However, an overwhelming number of Americans suffer from some level of the condition daily. When it comes to periodontal disease in Florham Park, there is no exception. That’s why your dentist has prepared a symptom checklist to help you catch the early signs before it causes permanent damage. It doesn’t matter how healthy your teeth are — if the ones in the front don’t look just right, it can leave you feeling insecure about your smile. 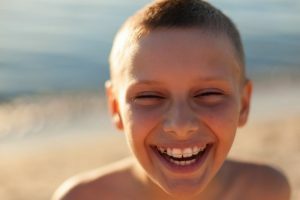 For minor gaps between the front teeth or a slightly off-center bite, there is an option that doesn’t involve having to wear visible braces for a year or more. 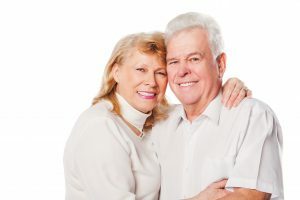 Porcelain veneers in Florham Park can mask the appearance of just about any imperfection, saving you significant time on your route to a beautiful smile. Missing teeth can put a serious damper on your overall quality of life. Not only do they cause embarrassment and aesthetic concerns, but they also make it difficult for you to enjoy all of your favorite foods. 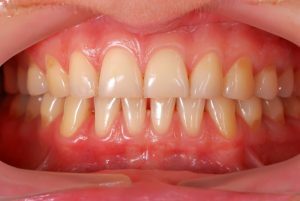 Gaps in your smile even pose a threat to your oral health. Instead of living with the inconvenience of missing teeth, we encourage you to talk to your dentist about dental implants in Florham Park. They could change your life!